Study in a quality school whose interactive and innovative teaching methods will enable you to study French in an lively and motivating way, within small groups. 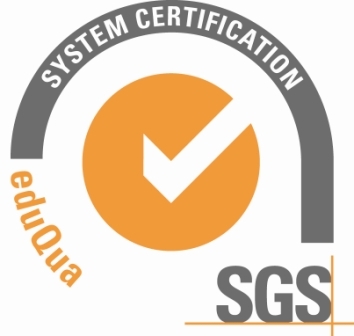 Our school has obtained an eduQua certification and is a Groupement Fle member. Come take a French course which is focused on real-life language practice, in a warm and friendly atmosphere. Benefit from a French immersion program and from customized language courses. Live the French way in one of France’s richest regions. In Dijon, our courses take place in a house full of character, located in a district which houses many shops and is bustling with students, just a few minutes’ walk from the historic city center. There is a direct connection from and to the train station, by bus or by tramway. Dijon to Paris is a 1h40 train journey, Dijon to Bâle a 1h25 one, and it will only take 2h to reach CDG airport in Paris.